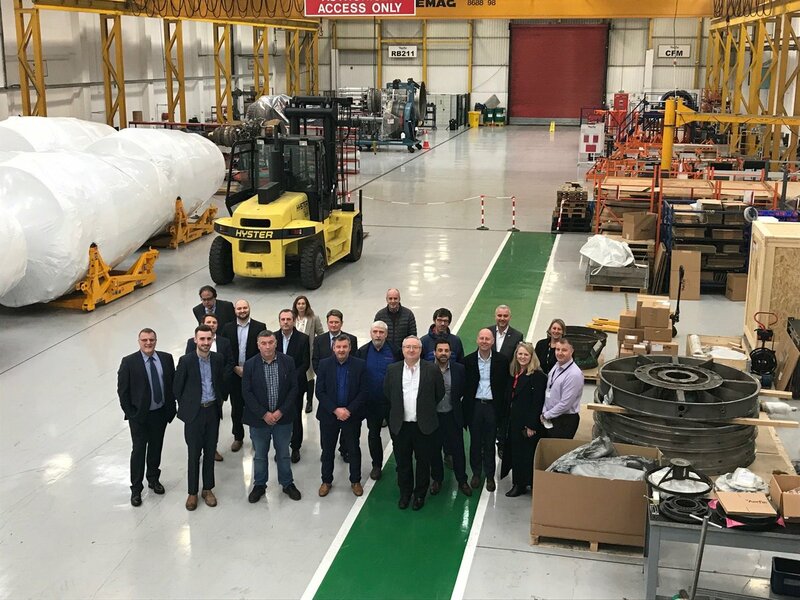 Key Plastics was delighted to be part of the Emerald Aero Group cluster visit to Wales last week, organised by Aerospace Wales and Enterprise Ireland. This insightful visit gave us a great opportunity to network and we were treated to a very interesting tour of both Magellan Aerospace and AerFin Ltd.
Aerospace is a core sector serviced by Key Plastics and we have become an integral part of the aerospace supply chain for companies specializing in cabin interiors and seating. We were delighted to avail of this opportunity to meet our Welsh neighbours and we look forward to maintaining these connections.